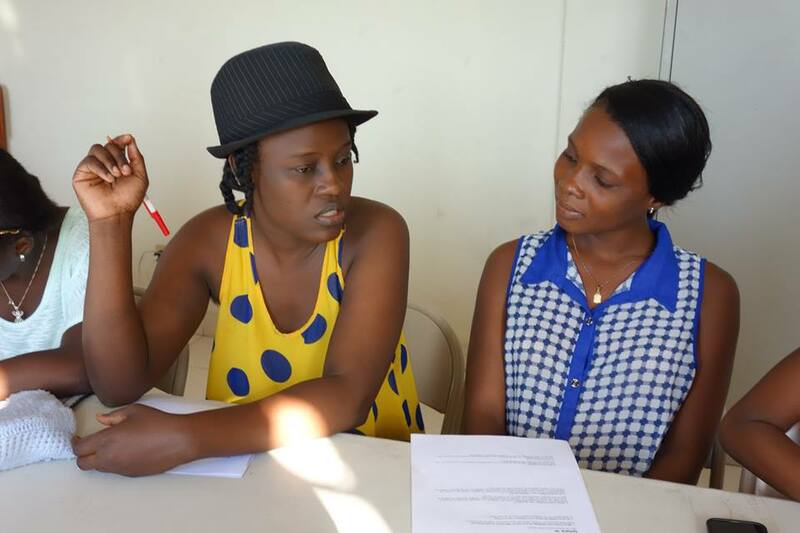 At the beginning of February Rocky visited the Exchange Students in Port au Prince, Haiti. Purpose of her visit was to evaluate the Exchange program, to give a storytelling workshop and to visit two special football activities. The storytelling workshop was part of the girls football tournament in Vila Rosa organized by local partner CoCread. 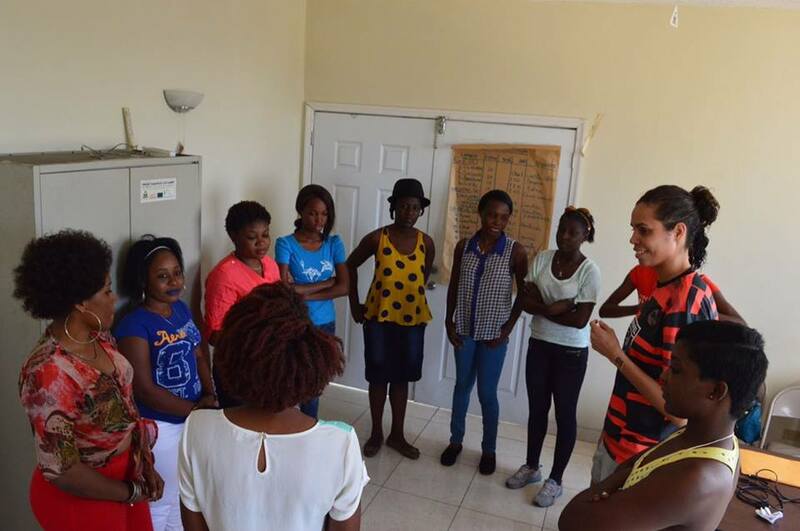 Eleven young women from two different communities (Vila Rosa & Caradeux) came together to work on their personal story. We use the power of storytelling to encourage young women to come together, to join forces in developing their personal missions and to share them. The participants shared their stories during the girls football tournament in Vila Rosa. The girls football tournament was the second ever held in Vila Rosa. 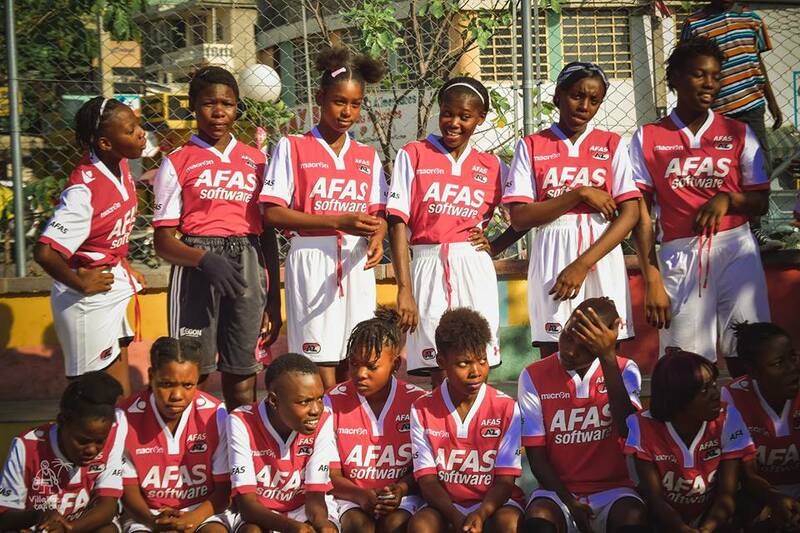 With four teams from Caradeux, Vila Rosa and Cite Soleil and 28 players the girls try to claim equal rights on the football pitch. To close the tournament four players from the national women’s team and Rocky played a demonstration match against the winners. They treated the audience to an amazing football show. Check out the full photo report from the tournament on our Facebook page. 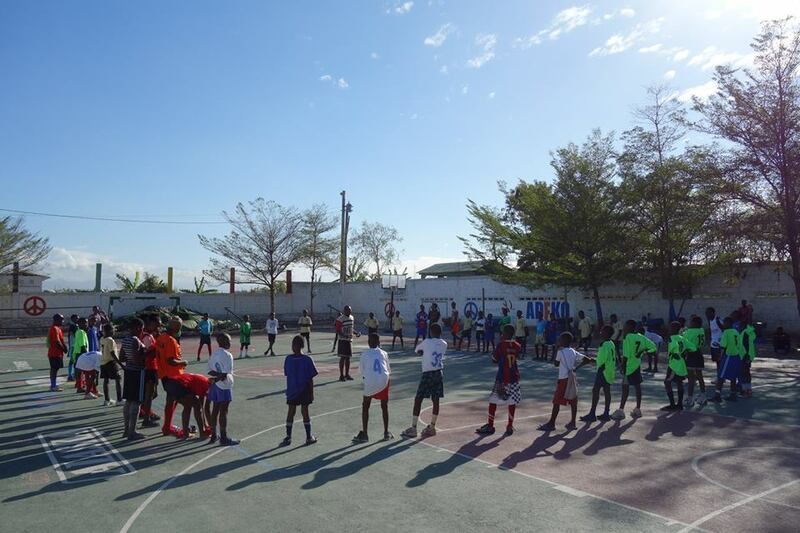 The second football activity was organized by our local partners Sakala & Metanoia. With over 10 teams participating in the tournament and a girls demonstration match the trainers from Sakala & Metanoia showed that they can easily organize safe football activities. They executed the Favela Street method flawless and created a fun day for all the children. Check out the full photo recap on our Facebook page. 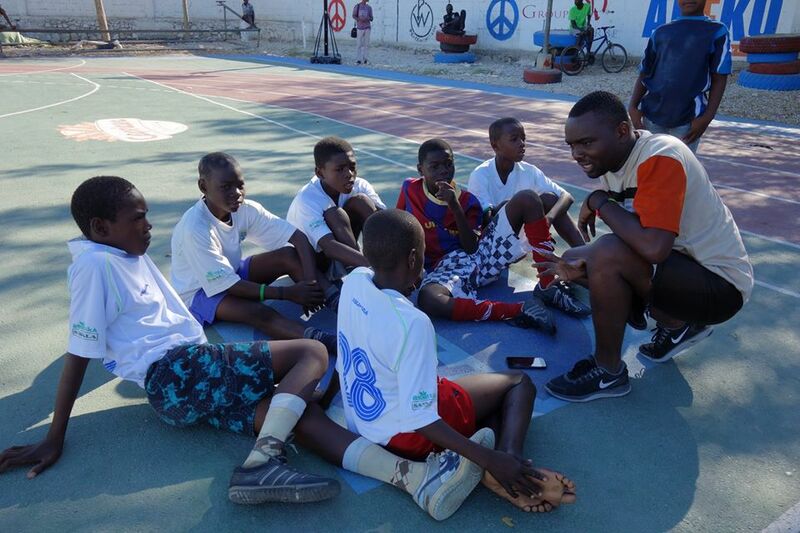 We look back to a successful trip to Haiti, we’ve learned that the local trainers from our partners are well equipped and able to organize positive football activities. This summer team Favela Street will head back to finalize the program and to join forces with the Cite Soleil Peace Prize event.